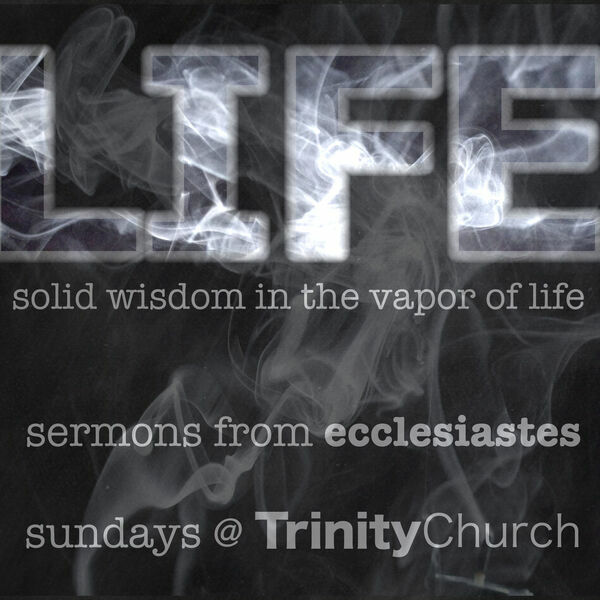 Trinity Church Orangeburg - Eccls 9:7-10 Approved! Description: Those approved by God enjoy life now. Those approved by God enjoy life now.